For the past seven years, the KISS Arts Festival has been run on the smell of the proverbial oily rag, but things are set to move up a gear with the help of extra funding from the State Government and Council. 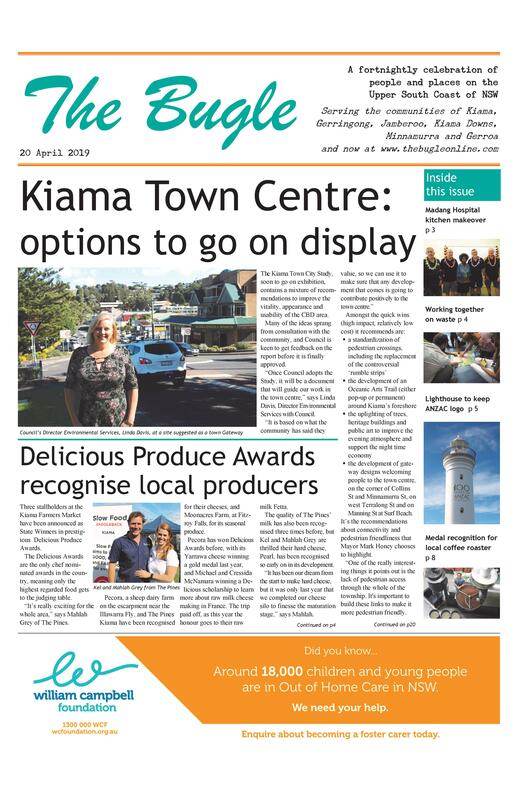 The organizers, Dave Evans and Tamara Campbell, have received $20,000 in Destination NSW Regional Flagship Funding, specifically for marketing, and Kiama Council has increased its funding of the event by 50 per cent to $15,000. “We are thrilled with this extra funding,” says Dave. “Each year the Festival has grown, and having developed a successful formula we now have the ability to tell more people about it. The Festival will kick off on Friday 27 April with a night of Cabaret on Black Beach in the new purpose-built ‘speigeltent’. and popular local musician/ABC radio presenter Nick Rheinberger. Also on the line up is Quatuor Stomp – fresh from winning the coveted Iron Chicken Award for best street show at this year’s World Buskers Festival in Christchurch. The KISS Lantern Parade on the Saturday night is going to come into its own in 2018, with the help of one of Australia’s foremost lantern makers and fire sculpture artists. Festival goers will have the opportunity to help create the stunning showpieces. 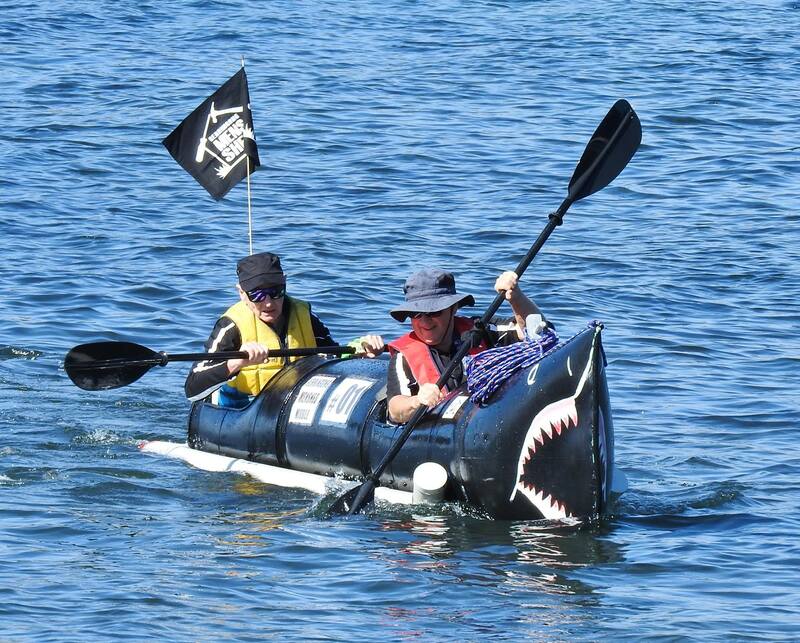 This year will also see the return of the Ray White Raft Race. “It’s now rumoured to be bigger than the America’s Cup,” says Dave (before adding that those rumours are likely untrue). With big prizes and even bigger bragging rights on offer, friends, neighbours, workmates, team mates and complete strangers are all invited to begin constructing their rafts now – entry details available soon.